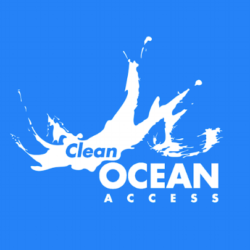 Clean Ocean Access is excited to partner with Coastal Contemporary Gallery for the opening of ‘Sea Change’ A Social, Environmental & Globally Conscious art exhibition featuring local artists Scott Lapham and Joan Wyand on exhibit March 6 – 30, 2019. COA will present at the artist reception on Saturday, March 9th from 2:00 – 5:00 PM hosted by the Coastal Contemporary Gallery, located at 491 Thames Street, Newport, Rhode Island 02840. We are thrilled to reach new audiences at the intersection of art and science, while leveraging COA’s experiential environmental education programming. 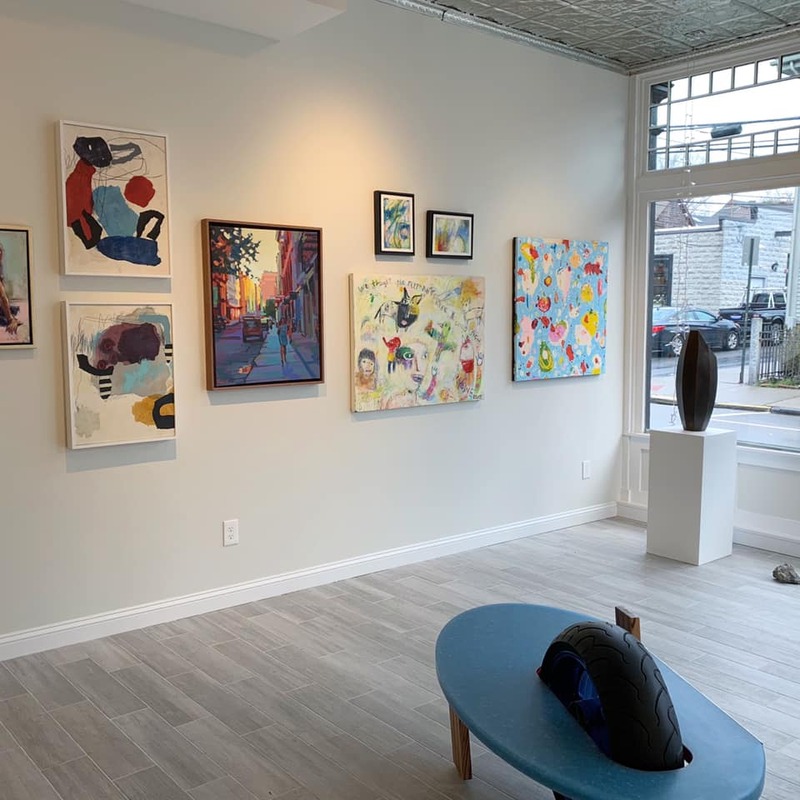 Scott Lapham and Joan Wyand’s creative practices engage the community, and their sculptural works share a compatible material and aesthetic quality. Both are dedicated to confronting destructive social habits through their visual art, while simultaneously working with youth to connect new generations to the natural world. 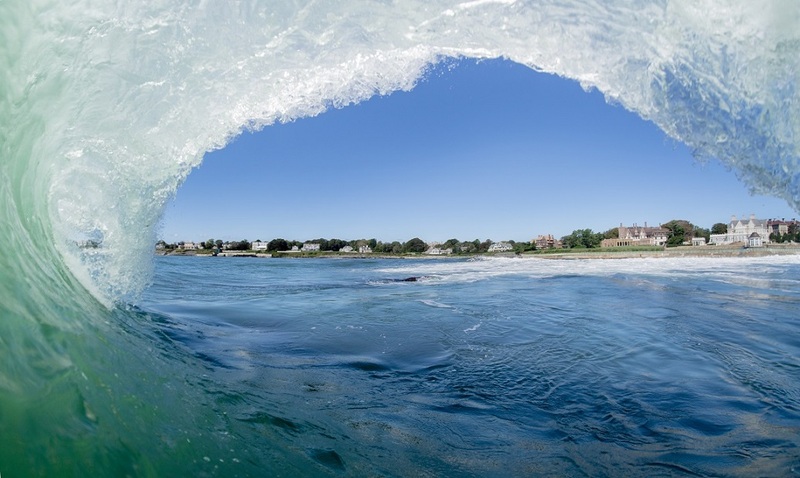 ‘Sea Change’ will incorporate photography, sculpture and installation at Coastal Contemporary Gallery in Newport, Rhode Island during the month of March 2019. This exhibition has the legs to continue its message way beyond our gallery walls and into other spaces for future collaborative opportunities. Join us for a champagne reception on March 9th from 2:00-5:00 pm.